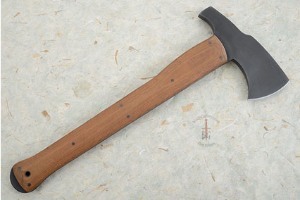 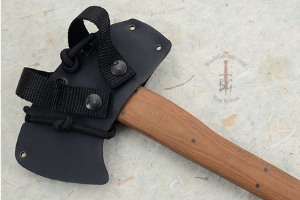 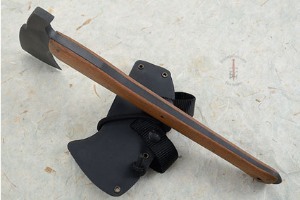 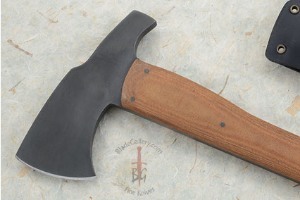 The Winkler II Hammer Combat Axe incorporates features from the four team specific Breaching/Combat axes that Daniel Winkler currently makes for SOF Teams. 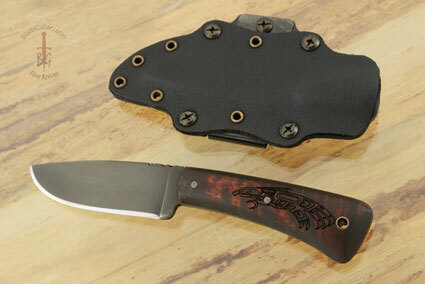 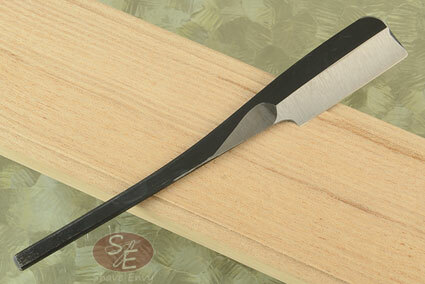 A full length integral, tapered and skeletonized tang lessens overall weight and provides a no fail handle. 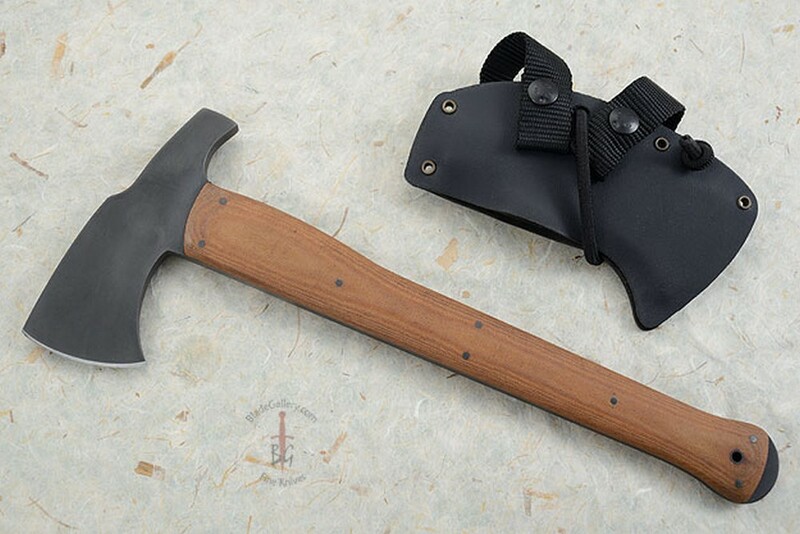 Forward weight distribution packs an effective blow, while a secondary hand grip under the head gives the option of quick action when needed. 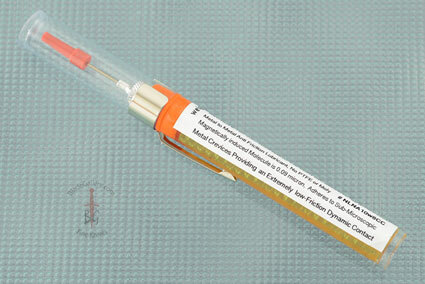 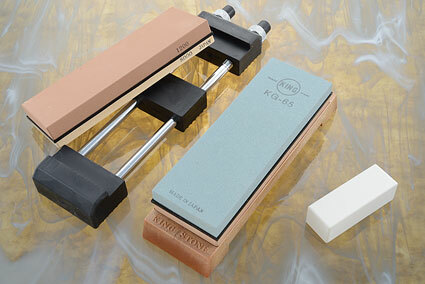 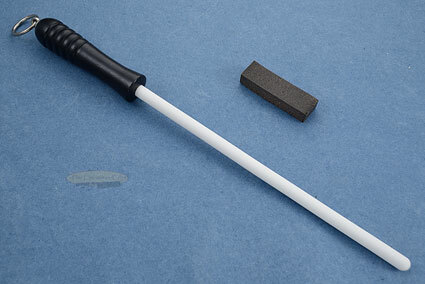 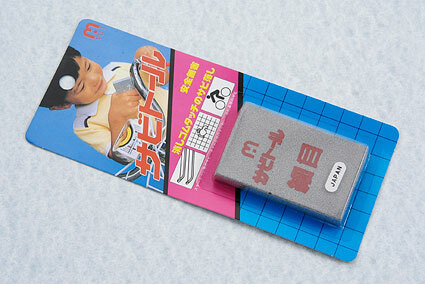 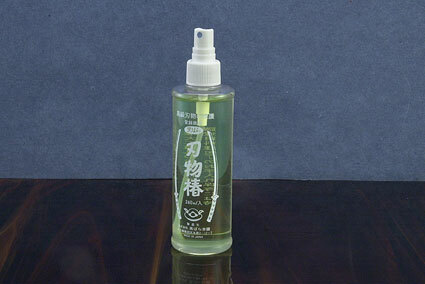 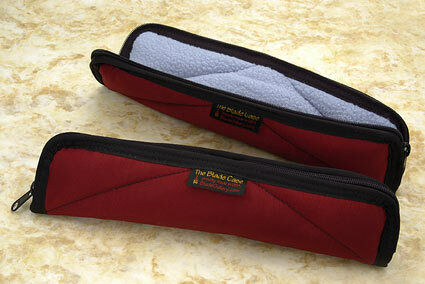 An integral glass breaker extends beyond the handle scales. The Hammer Combat Axe is accompanied by a felt lined Kydex carrier with nylon webbing belt hangers.